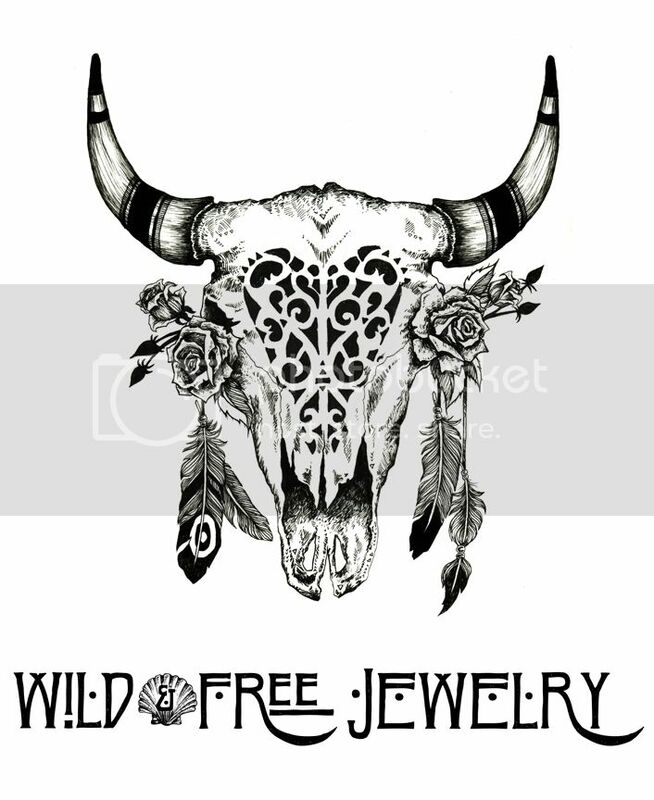 ☾♡ I’m finding it hard to believe the year is almost over, come January, I’ll be 26 and Wild & Free Jewelry will be 7 years old! Judging from the looks of the current wildfire in Santa Barbara, this will be my last blog article of 2017, and I’m ecstatic to include one of my new favorite brands, Golden Brown the Label as the feature highlight of this year end post. I first discovered Golden Brown the Label on Instagram (just like how I discover nearly all my favorites nowadays), and straight away I was so impressed by the clear aesthetic and vision of this dreamy boho brand. The dress I’m wearing in these images is something I can imagine wearing in a variety of settings, I even fastened it as a maxi skirt the night after this shoot. This beautiful ensemble is just the beginning of the wonderful Golden Brown dream I’m going to share with you over the upcoming weeks. For now, if you haven’t heard of this brand be sure to give their website and Instagram a visit ♡. I don’t know when it started, but I’ve been heavily inspired by rainbows recently. I’ve always loved using light leaks in my photos, but I’ve learned using prisms to create rainbows instead makes for an even more colorful photo! The above image I captured by using a prism I found on Amazon. There are so many different kinds of photography prisms out there, but the two I adore the most can be found by clicking HERE. Both of the “Sun Catchers” that come in that set can be held over a camera lens to create all sorts of stunning rainbows. This discovery is currently fueling so much creativity and happiness in my life. When I’m not using the prisms during shoots, I set them on my windowsill and when the morning sunlight comes rushing in, my room turns into a dazzling display of all different kinds of rainbows! I think it’s safe to say that rainbows are the COOLEST! I love thinking about how the smallest thing, like a pretty rainbow, can generate so much happiness. It reminds me of being a child and getting excited over what kind of food would be for dinner or aching with excitement to get home from school and hang out with my childhood cat. It seems like back then it was so easy to get excited over just about anything. Don’t get me wrong, I still get insanely excited over many things, but I try to remind myself on a daily basis to get back in touch with the way I looked at the world in my earliest memories. I feel like I’m on a never-ending quest to rediscover that reality and I’m increasingly compelled to share that journey in hopes that we can all remind each other to embrace life with child-like excitement and wonder every once in a while. I think it’s good for us to remember the variety of filters life exists through and to challenge ourselves to not take things too seriously. I’ve found that playing with rainbows in my photos and waking up to them in my room every morning has helped recreate some of the magic I embraced as a young girl. This is something so simple, yet so profoundly perception shifting, that it makes me wonder what else is out there that can evoke this type of nostalgic magic in my life. Just a little something to think about as we drift off into 2018. Wishing you all a magical, beautiful holiday. Posted in the wild & free blog and tagged bahgsu jewels, boho, boho fashion, boho style, bright star and buffalo, butterfly, crown of creation dress, golden brown the label, goldenbrown, rainbow, wildandfree, wildandfreeblog, wildandfreecorina, wildandfreejewelry. Bookmark the permalink.